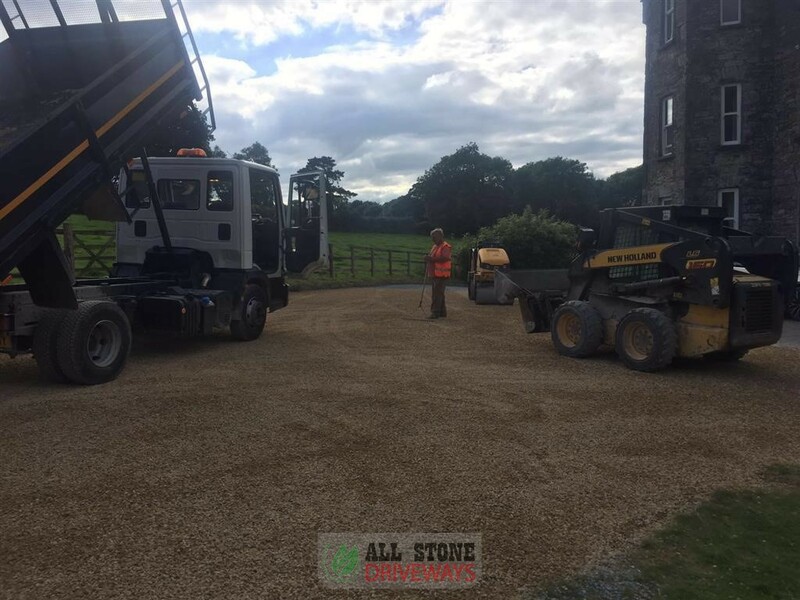 Tar and Chip driveways are a great affordable option for customers who have an existing driveway area and want to either simply resurface it at an affordable price or would like to change the outlook of a driveway without heavily investing in a completely new driveway. 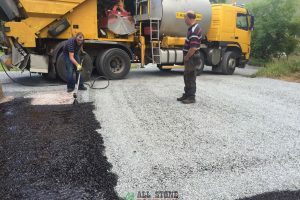 Tar and chip is a fast and durable finish where a bitumen bond is sprayed over an existing surface to allow adhesion of a new surface. 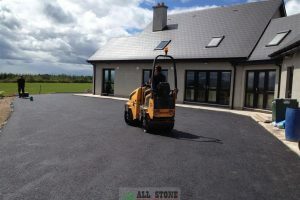 The new surface which is a chip is sprayed on top of the driveway and leveled off to a smooth finish. 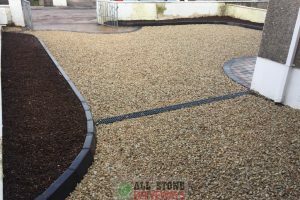 Its affordable, its long lasting and is available in a range of colour choices from gold chip to granite chip, white chip and multi coloured chip. 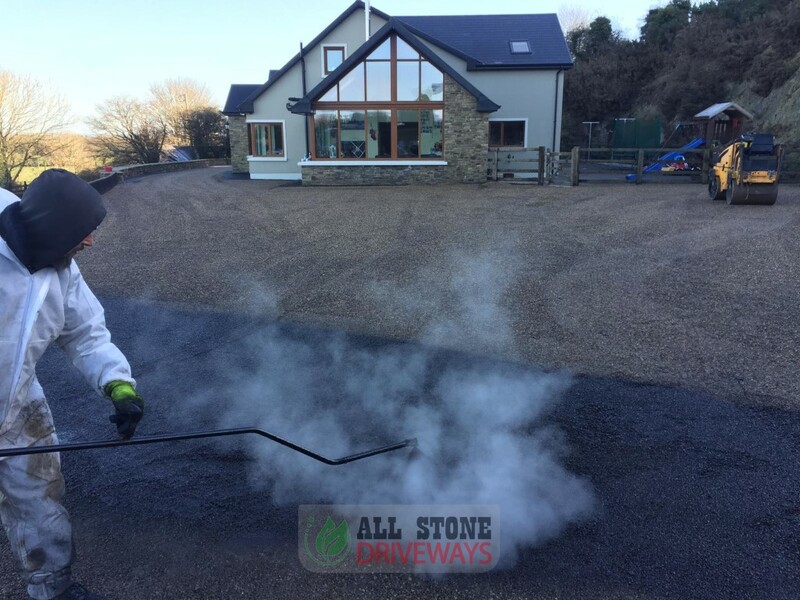 Affordable tar and chip services in Cork. 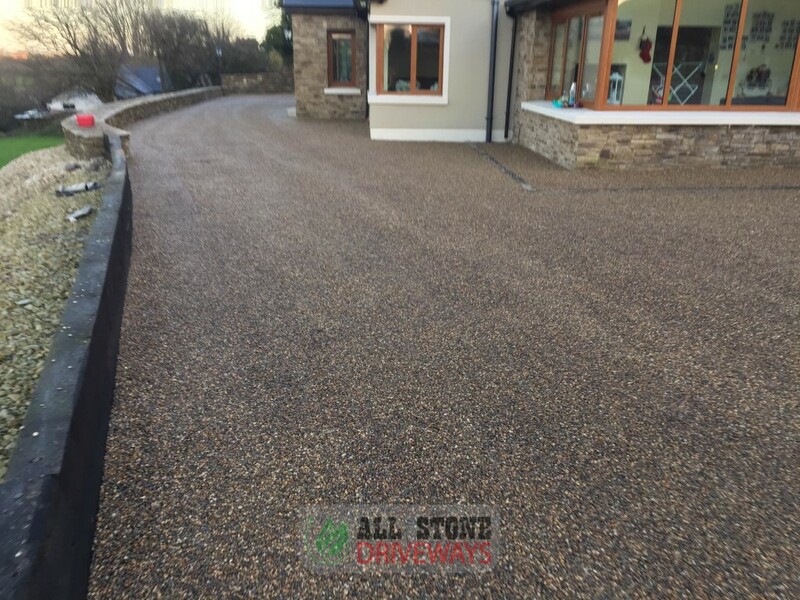 Call our team today to get a quote on tar and chip in Cork, tar and chipping in Cork, tar and chip roadways, or resurfacing your driveway in Cork. 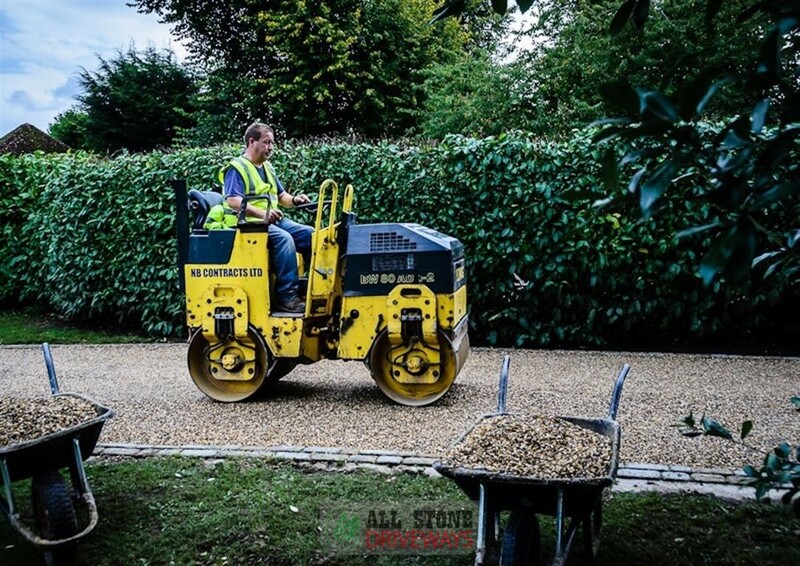 Tar and chip is a great solution for any driveway or roadway. 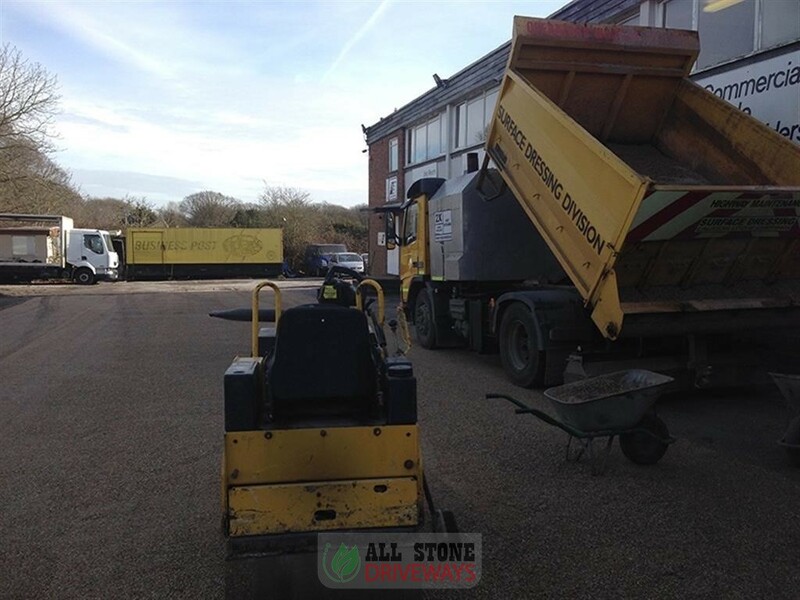 On large areas it will be spread by machine to ensure an even finish. 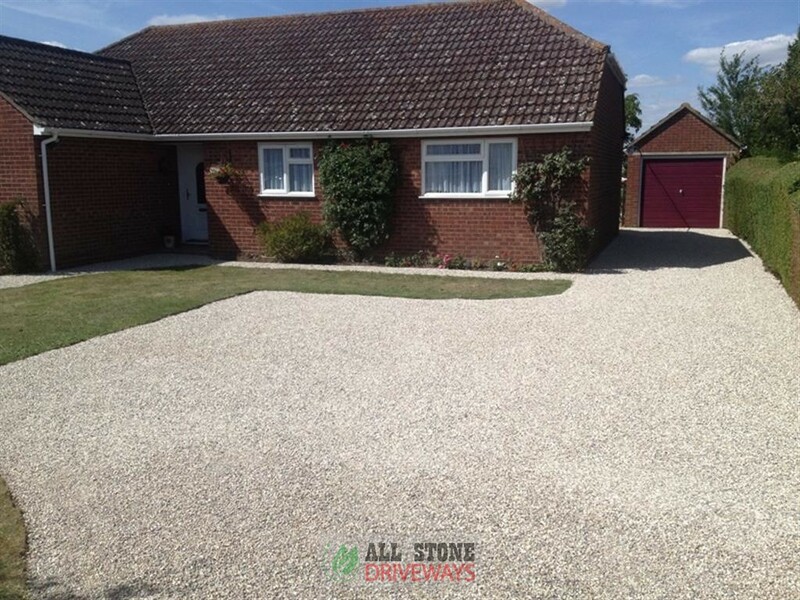 We offer a multi tiered finish which can be as much as three coats being applied to your driveway or roadway. 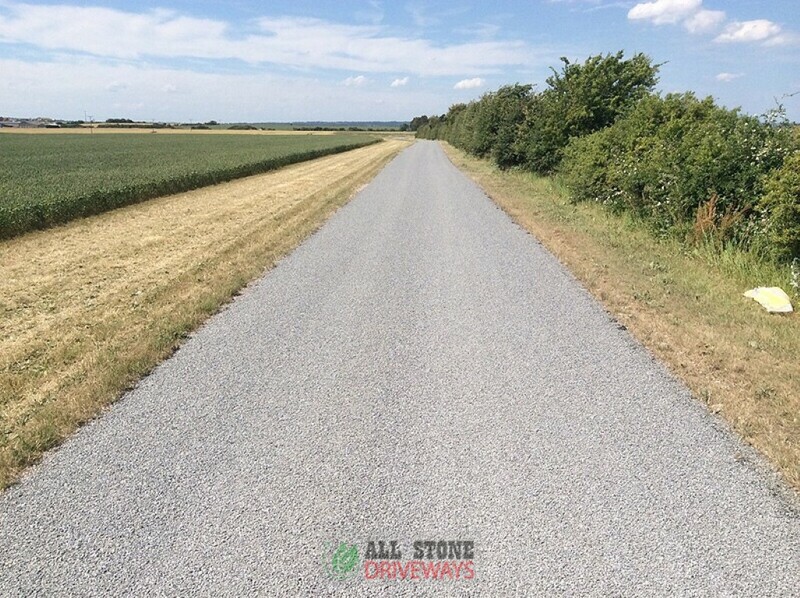 Its a great alternative to resurfacing as its cheaper but just as durable with the added bonus of offering great traction for areas that can get slippy. During our free visit, we can discuss your tar and chip options, provide you with sample chips and go through the entire procedure with you. 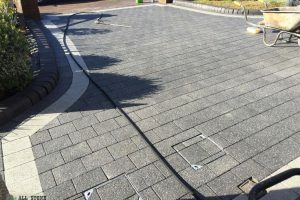 Unbeatable workmanship at great value.